Solar power does more than provide electricity to our homes. Around Florida we have learned to take advantage of the sunshine to power street lighting, parking meter stations, charge electric vehicles, heat swimming pools, so why not give solar powered vehicles a try? 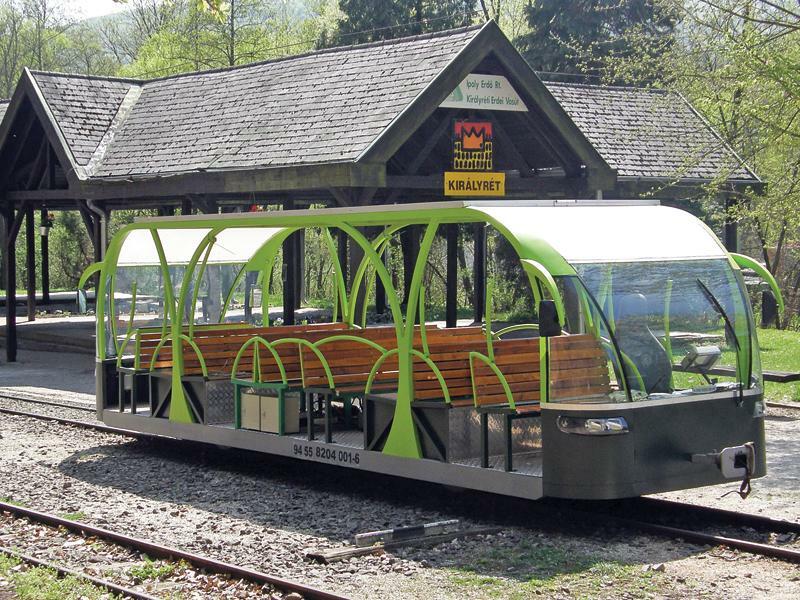 In Hungary, they are experimenting with a solar powered rail car. Take a look at this article and imagine the possibilities for use here in the Sunshine State. This concept can transform our transportation systems of the future and as a clean-energy source, not degrade our air quality. Here is another link to the Florida Solar Energy Center so we can see what we are working on in our great state already.